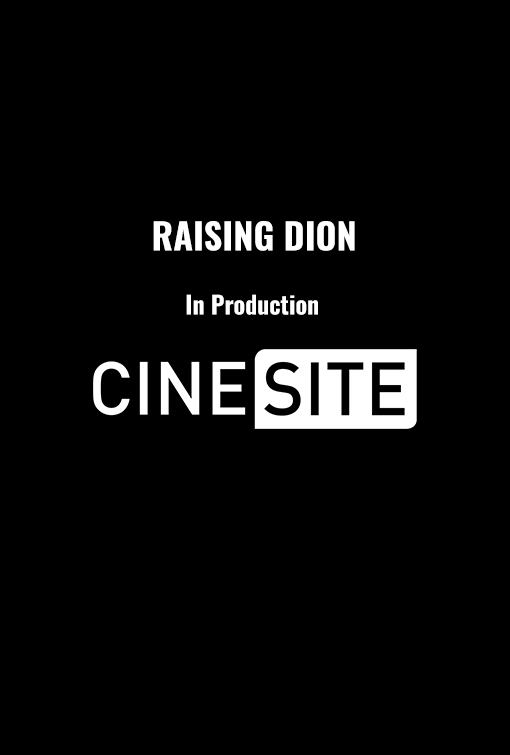 Raising Dion follows “the story of a woman named Nicole Reese, who raises her son Dion after the death of her husband Mark. The normal dramas of raising a son as a single mom are amplified when Dion starts to manifest several magical, superhero-like abilities. Nicole must now keep her son’s gifts secret with the help of Mark’s best friend Pat, and protect Dion from antagonists out to exploit him while figuring out the origin of his abilities. Netflix revealed that it was making Raising Dion in October 2017 with Black Panther and Creed star Michael B. Jordan having a role in the forthcoming series.